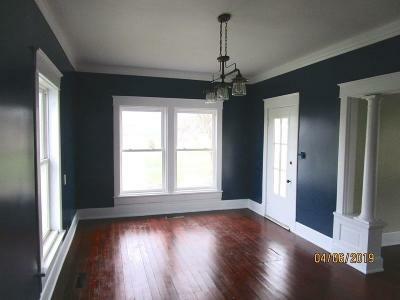 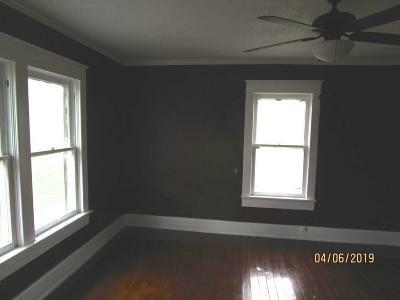 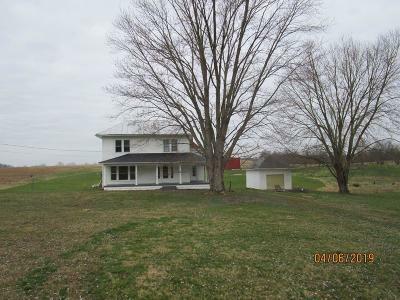 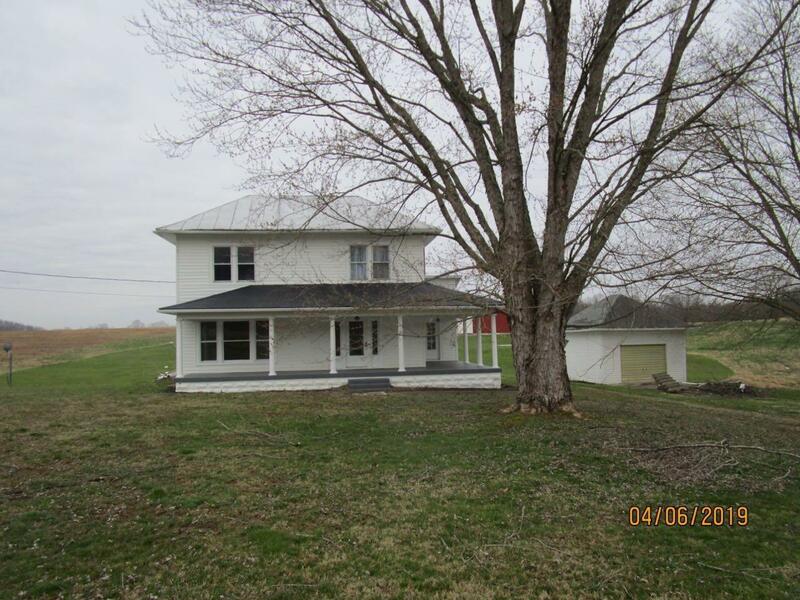 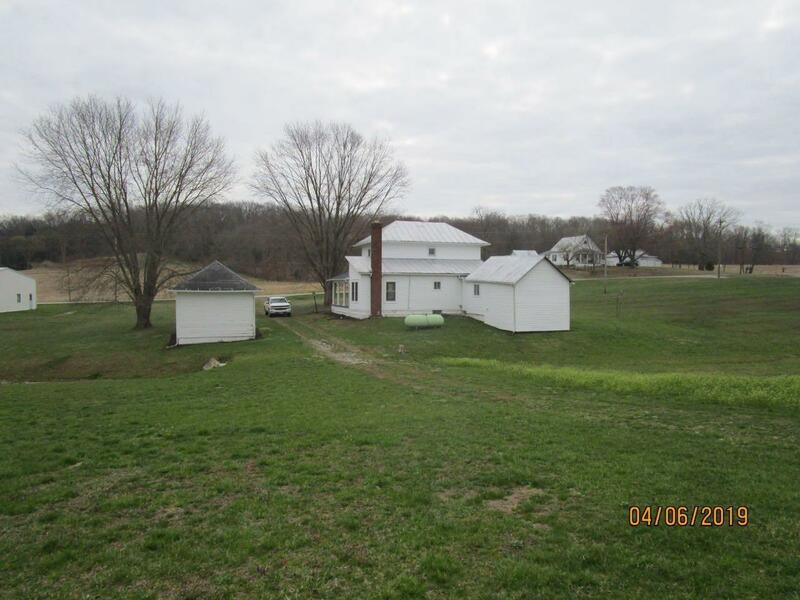 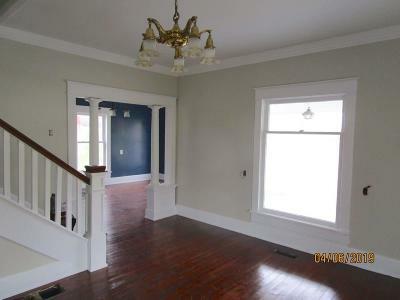 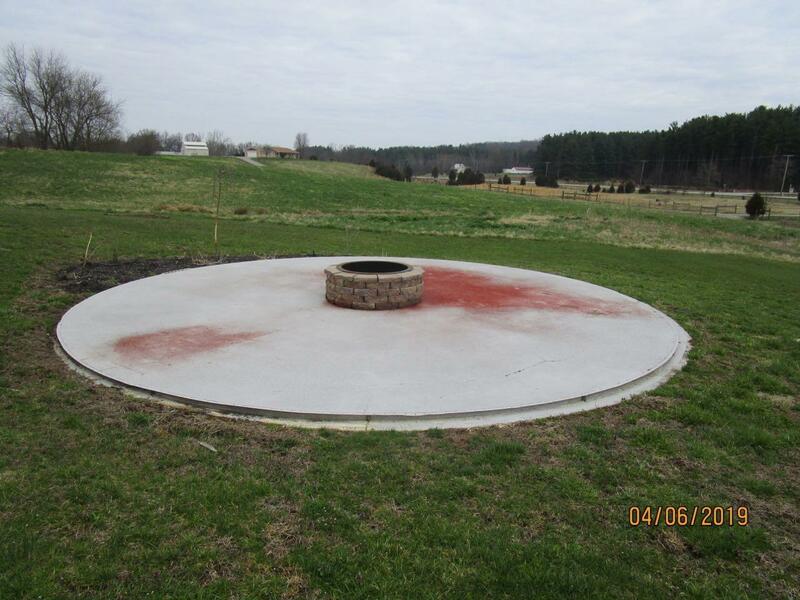 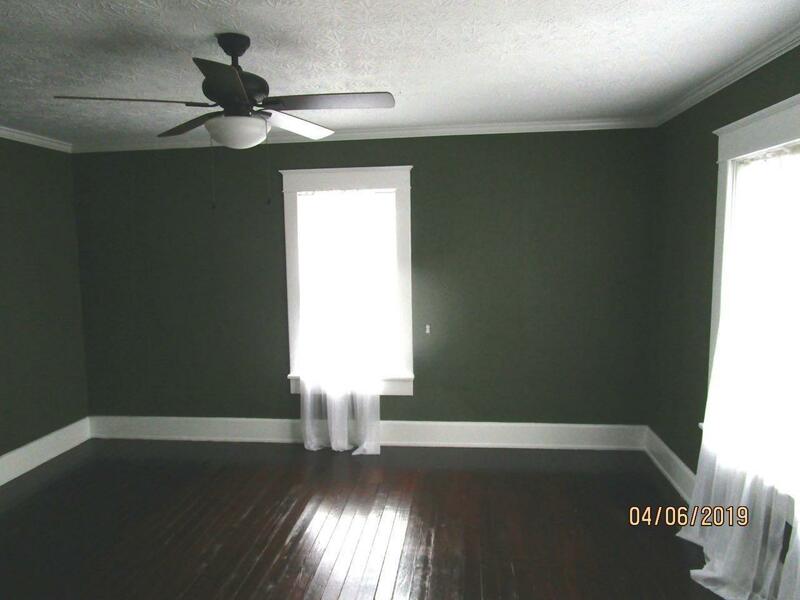 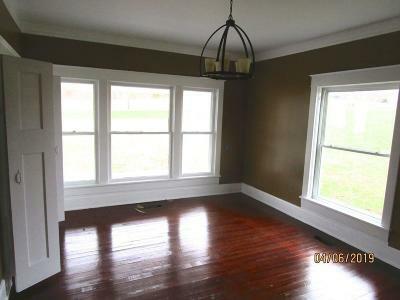 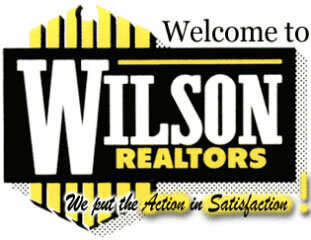 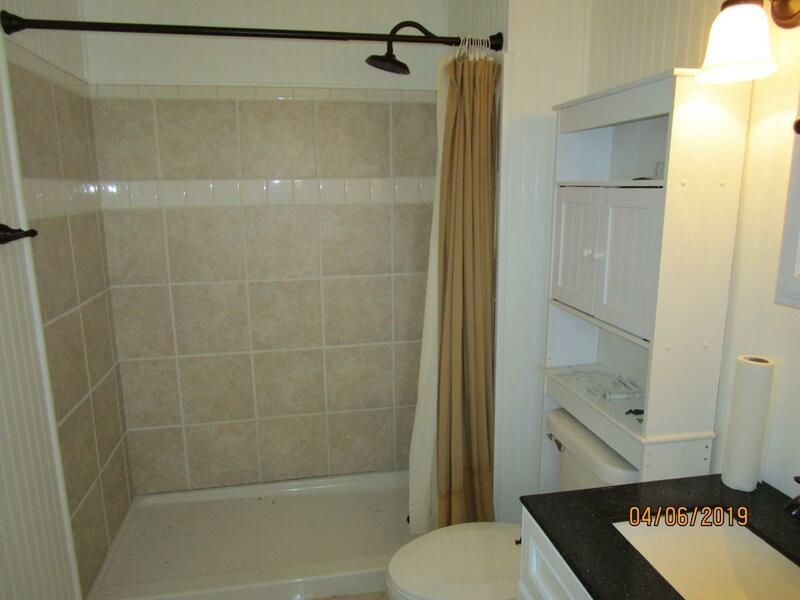 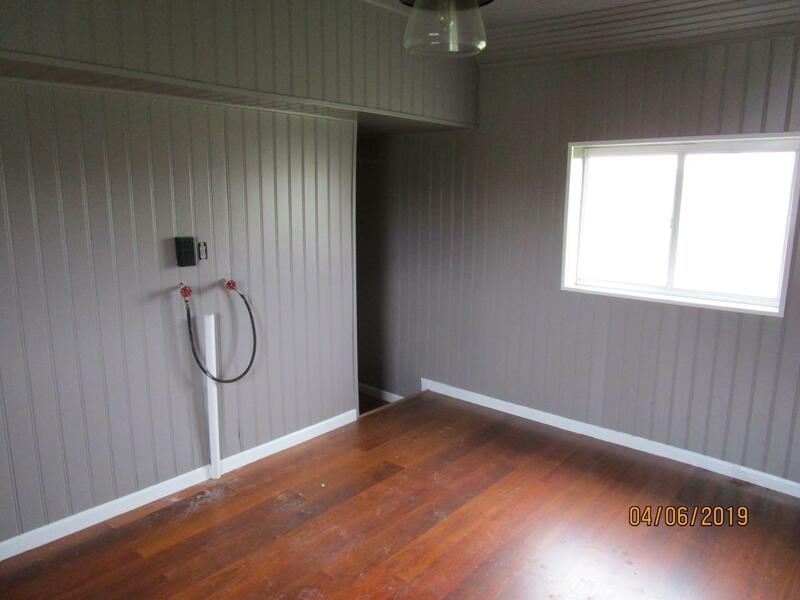 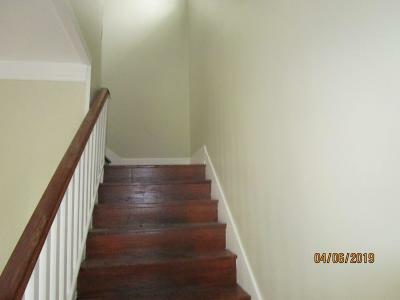 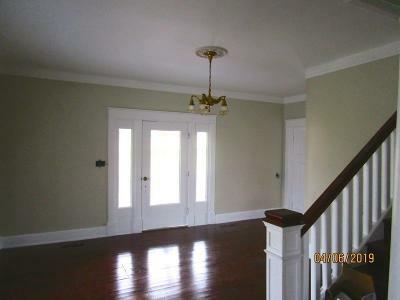 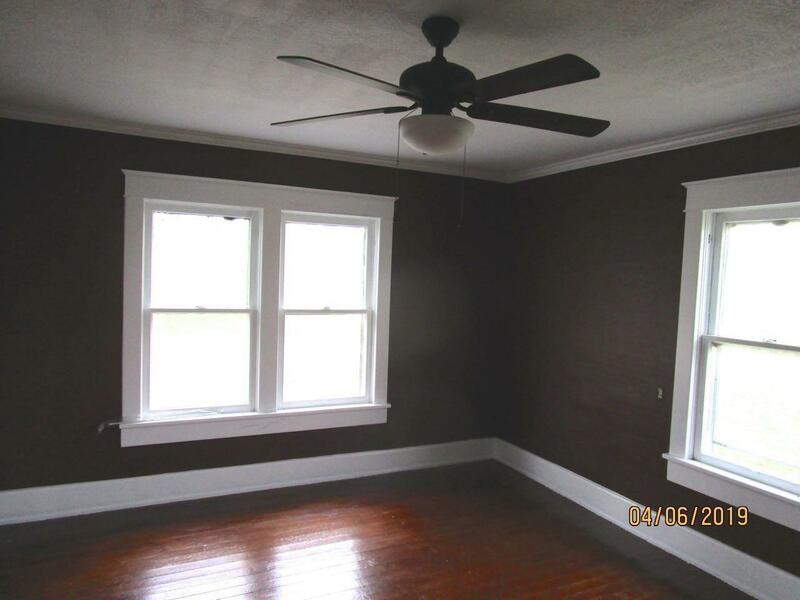 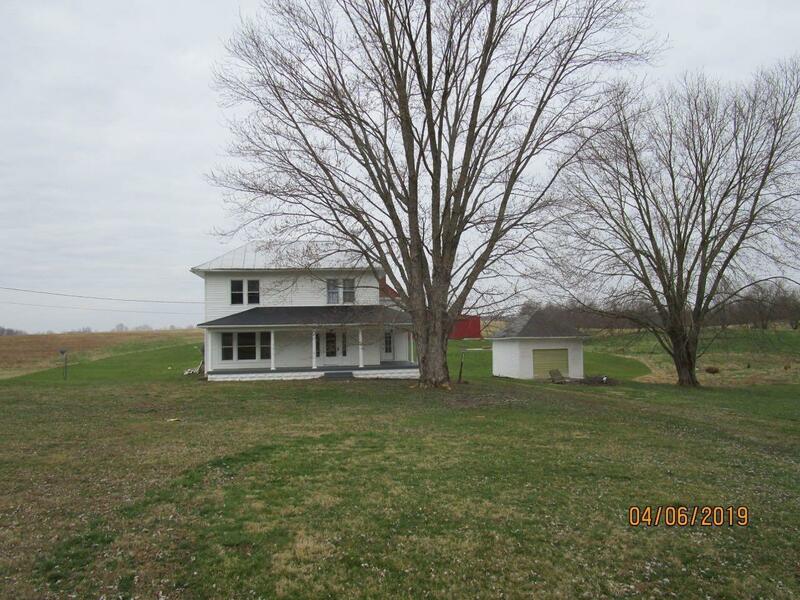 11 Acres with newly remodeled farm house/refinished wood floors, new paint, new drywall, newly remodeled bath. 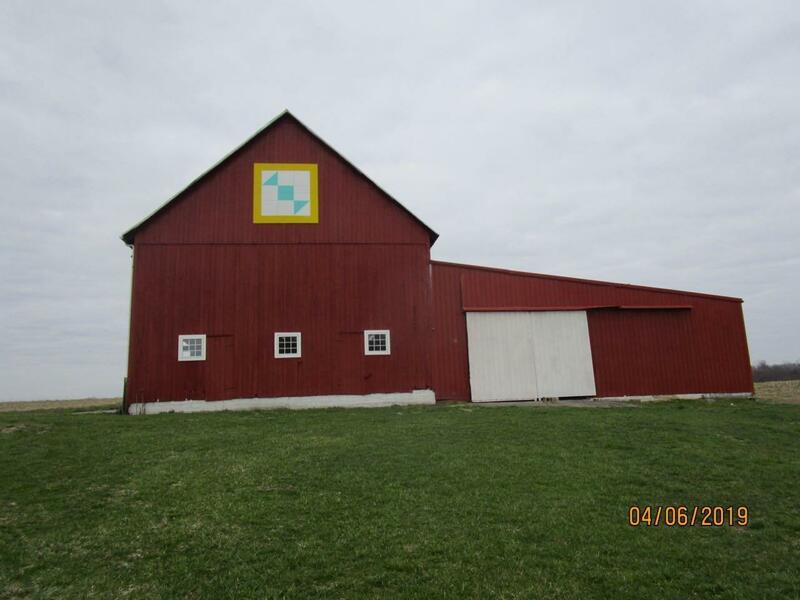 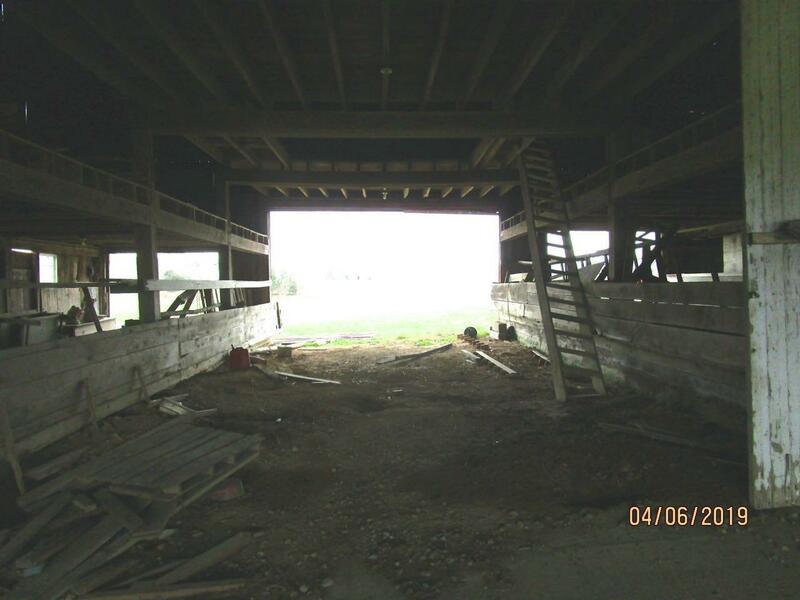 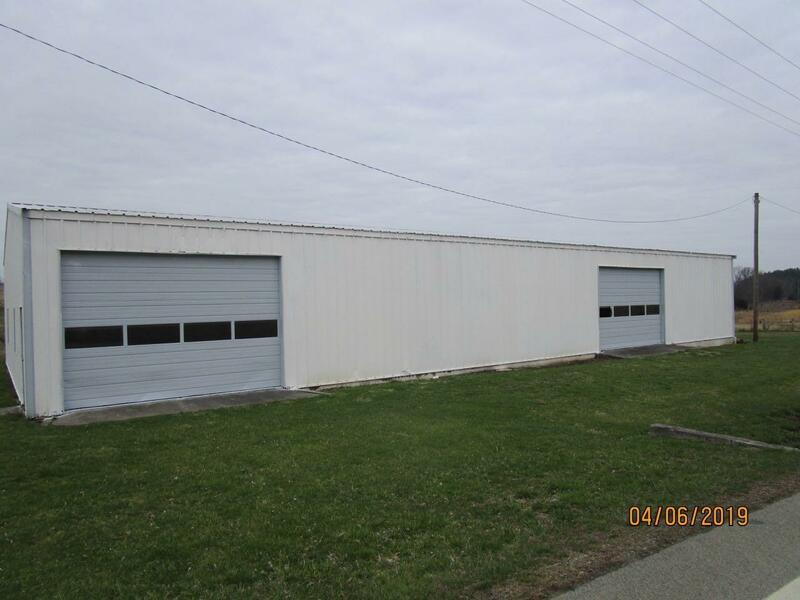 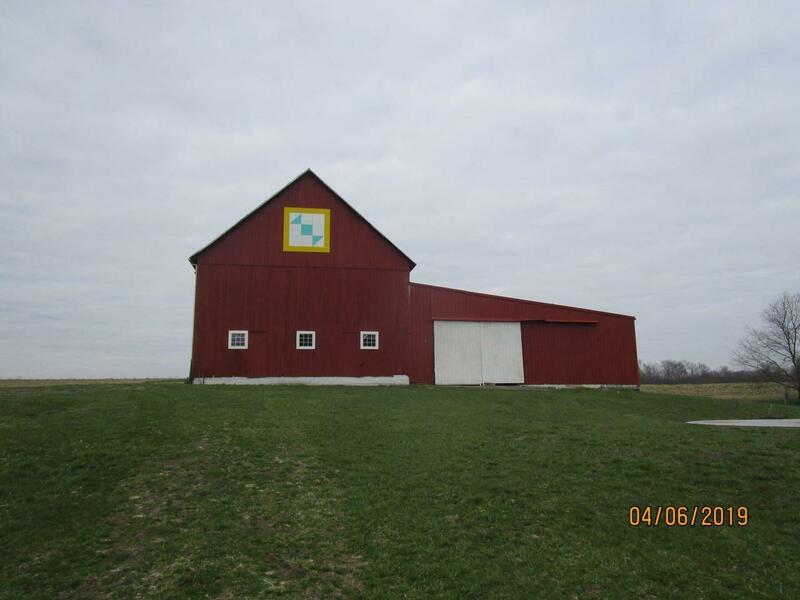 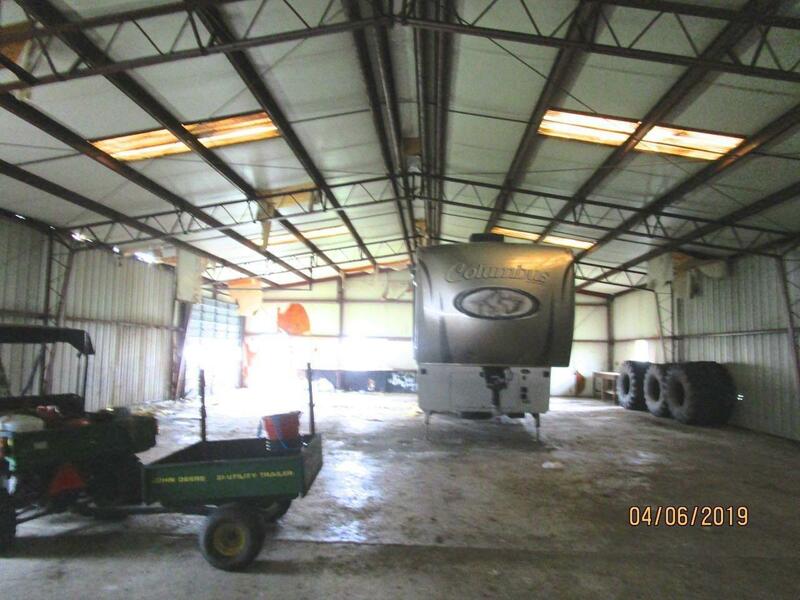 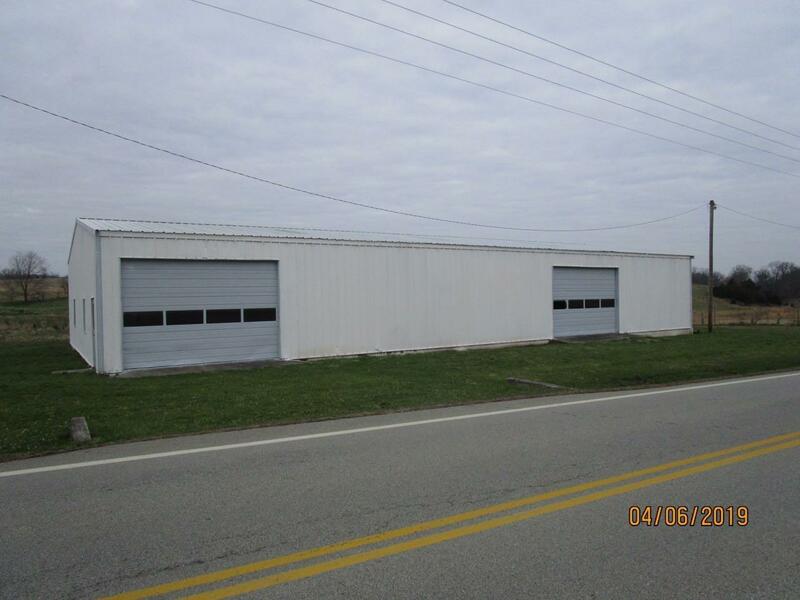 Large livestock barn and 50 x 100 steel building. County water. 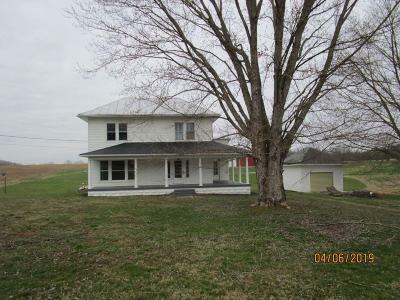 This property is AGENT owned.